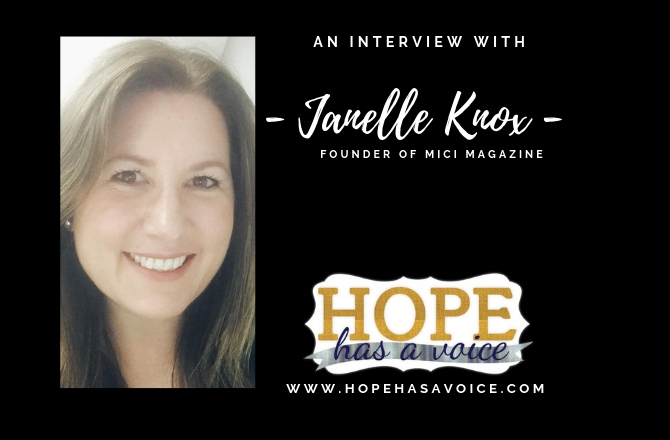 Janelle Knox is the Founder of MICI Magazine and MICI girls. MICI Magazine, which stands for “Made In Christ’s Image”, is currently translated into two different languages and read by women and girls all over the globe. Janelle’s story has been featured on Family Life Today and Focus on the Family in Austrailia. In addition to publishing the beautiful table top magazine that comes out quarterly, MICI creates curriculum for women and girls that is geared to help others walk in their calling. 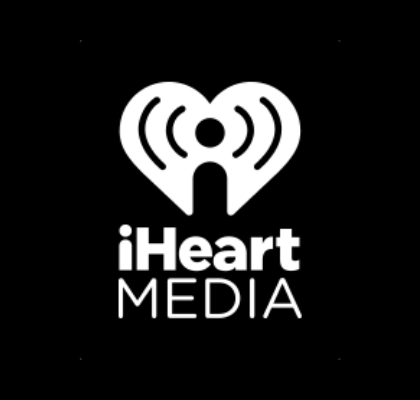 Janelle also hosts her own radio show that is heard on select Christian radio stations in Australia and the United States. When Janelle is not working on MICI-related projects, she loves to spend time vegging out with her husband and her two children. Our Sponsor today is Rose Jordan from Beneath the Fig Tree. Beneath the Fig Tree is a ministry that provides mentoring and encouragement so that others will cultivate a devotional life they love. Beneath the Fig Tree offers a blog, an online community, courses, devotionals, and devotional tools so that others can experience the relationship with God they’ve always longed for. 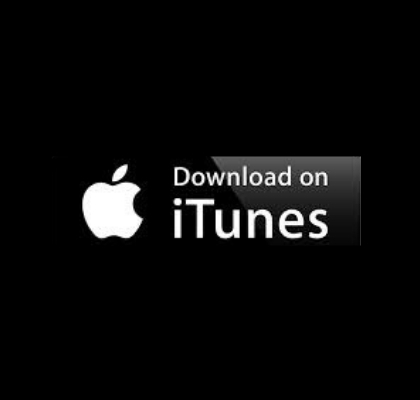 Click here and here to see pictures of today’s giveaway provided by our generous sponsor. The giveaway includes the “Slow Down and Let God Love You Devotional” and 3 Silver Heart Clips to mark pages in your favorite book. To be entered twice, leave a review AND share the epidode on social media using the hashtag #hopehasavoice. While David and I love to work together on this creative ministry project, there are substantial costs incurred at the outset. 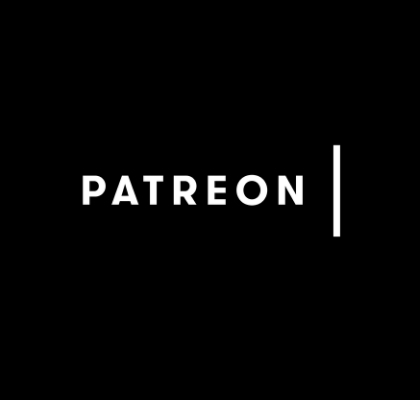 By clicking through the Patreon link below, you can agree to give a one time monetary gift to offset our costs or become a monthly donor at any amount. Your support helps us cover the following fees: website costs, audio fees, audio equipment and technical updates.